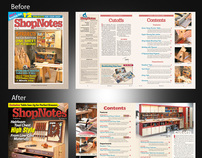 Covers created for nationwide newsstand sales working closely with the Editor. 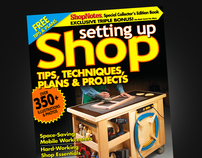 Responsible for cover image, directing photography, photo editing, typography, and PMS spot color selection. 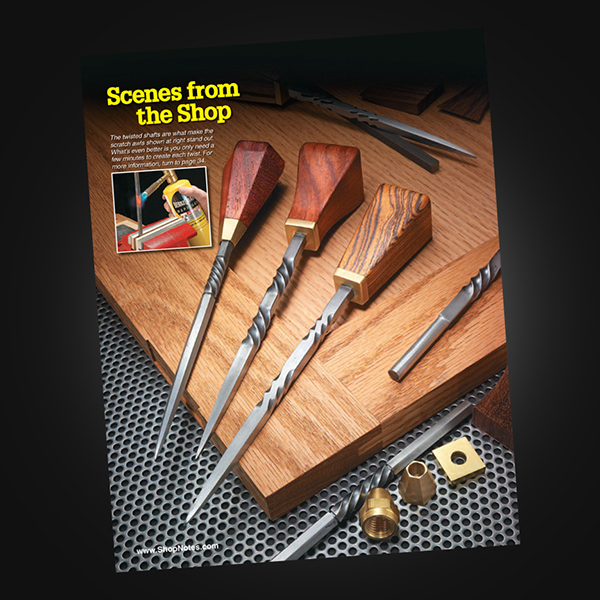 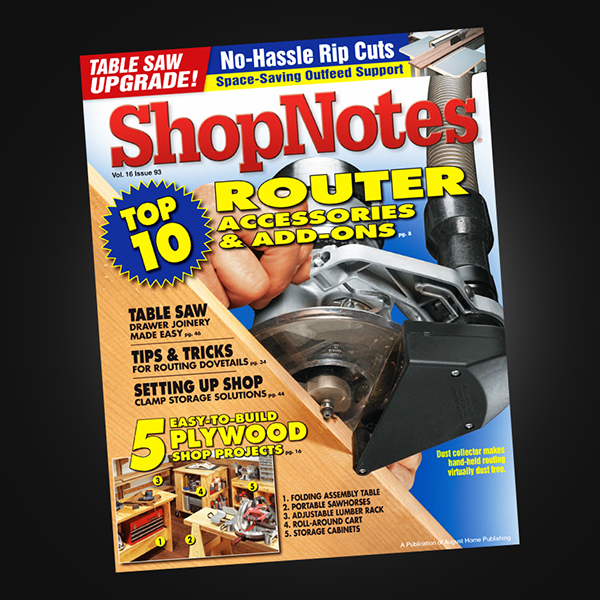 Currently being sold at Barnes & Noble, The Home Depot, Lowes, Menards, and mailed to subscribers. 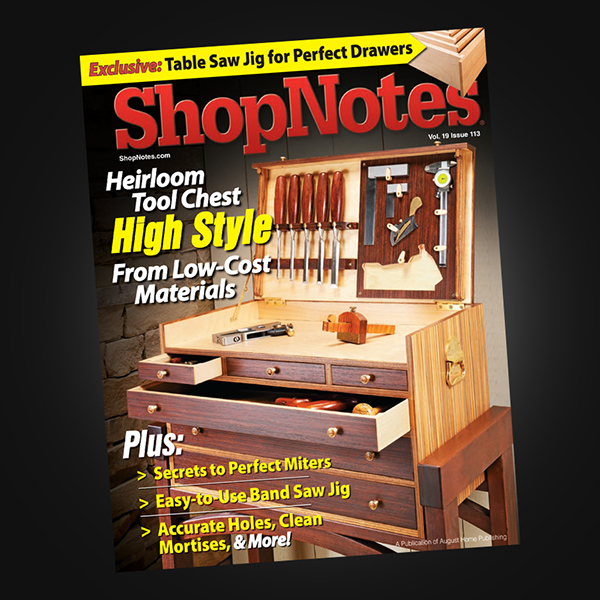 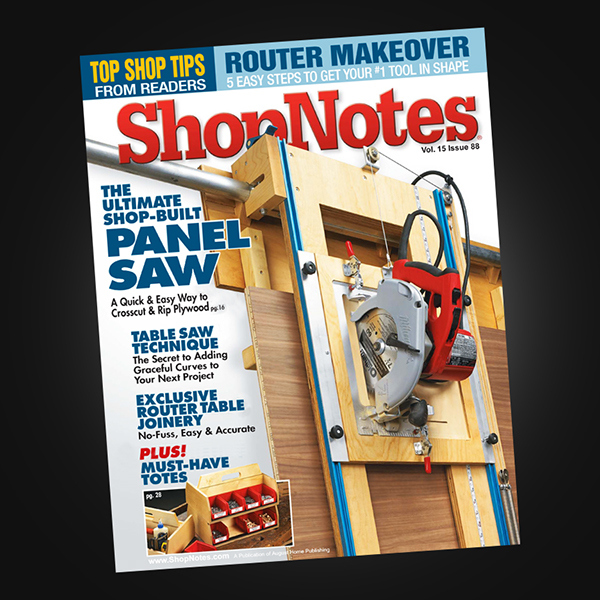 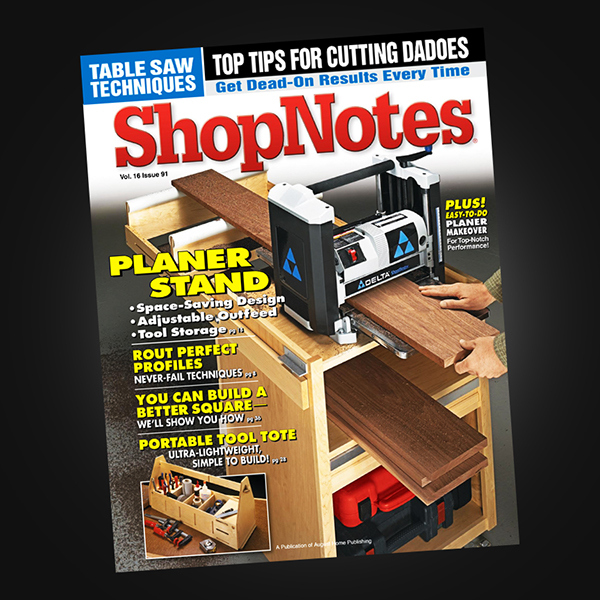 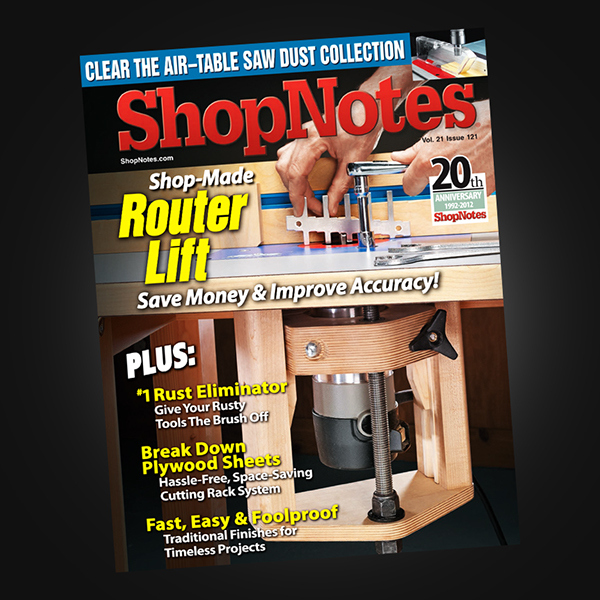 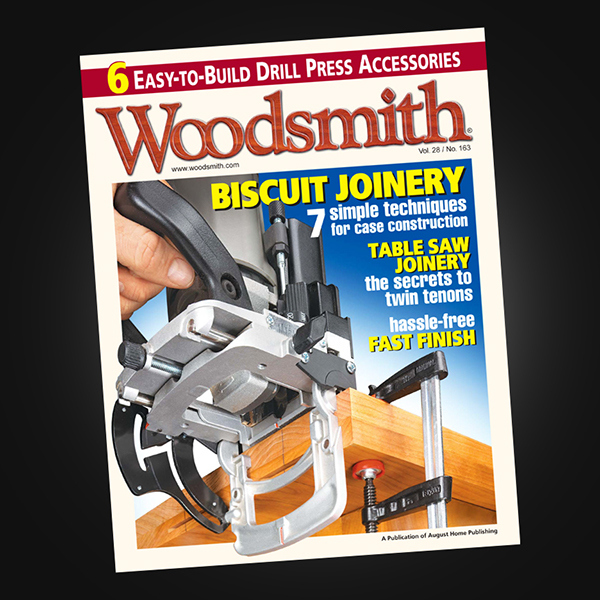 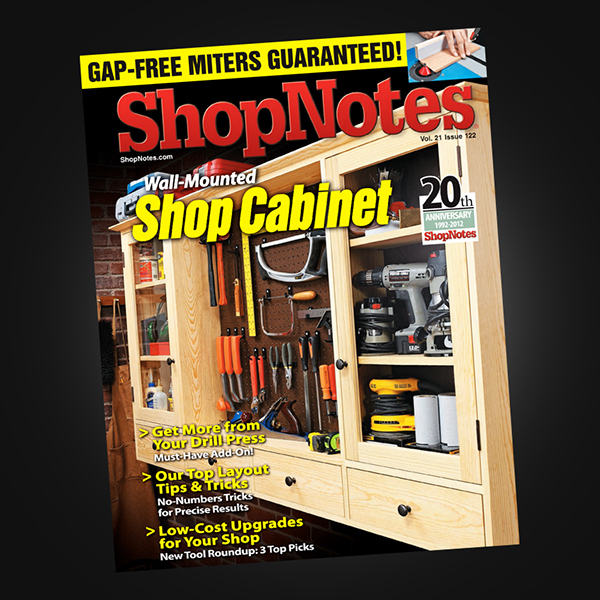 ShopNotes' newsstand sell through rate averages 38 to 48%, 18% higher than the 30% target average of most magazines.